Technology is mounting every day, you can never imagine the amount that has been invested just to introduce new devices, smartphones and gadgets. Apple is born to surprise us, the foundation of the brand was raised on the basis of excellence & quality, so it never compromised on its repute. Apple is considered to be the top worldwide high selling brand. Every year Apple launches new smartphone/iPhone to knock off other leading brands because the competition is already very tough and with distinction of diverse devices and gadgets come a great responsibility. So let’s see what this year is bringing before us from Apple. We can only make assumptions what it could be? Maybe it is going to be iPhone 7 or Apple iPhone 6S, who knows? 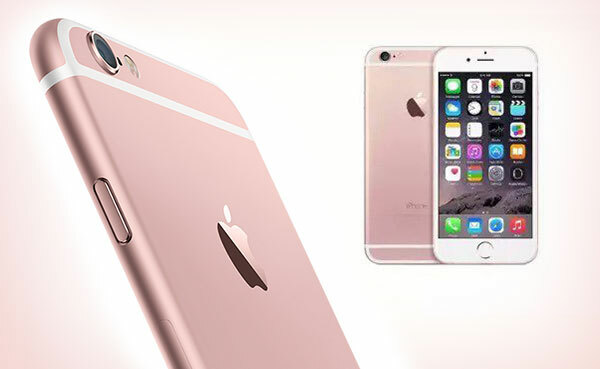 But we can make a wild guess, maybe the color of new iPhone 6S will totally be girly. Because I also have come across girls who want some pinkish, copper or red iPhones at their disposal. Would it not be a bonus for all the guys around, who can actually gift the colorful rosy, cheeky and girly iPhone to their girlfriend? 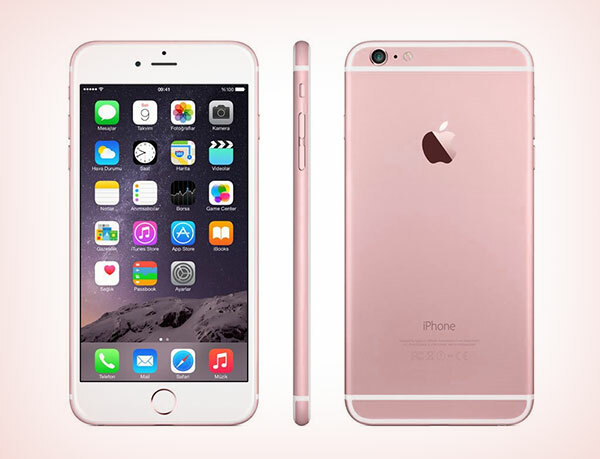 Well I am just saying, however some rumors, assumption and according to some heresy, it is going to be an iPhone 6S in pink or rosy red color and this is being stated by a Chinese social media network, they have unveiled iPhone 6S leaked photos that may look like the one not yet launched, it seemingly has pink and rose red color which we may associate with girls too, who knows? 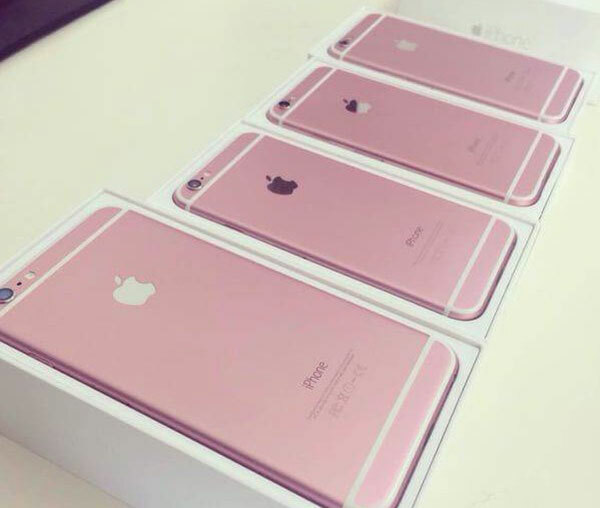 Today I am unfolding before you the post that I managed to put together, a rough guess of iPhone 6S, either it be pink or rose red, the photos are traditionally edited using Photoshop just to give an impression of new IPhone 6S, this new color of iPhone 6S is exposed and has become talk of the town. So all the fans of Apple iPhone, fasten your seat belts to get the first ever glimpses of the new iPhone 6S look before the release and actual launch by Apple’s CEO. Subscribe us for more interesting posts in future as well. Make sure you also give us your feedback, it is simply a way to keep us going for the better!